New Years Goals: Now What? 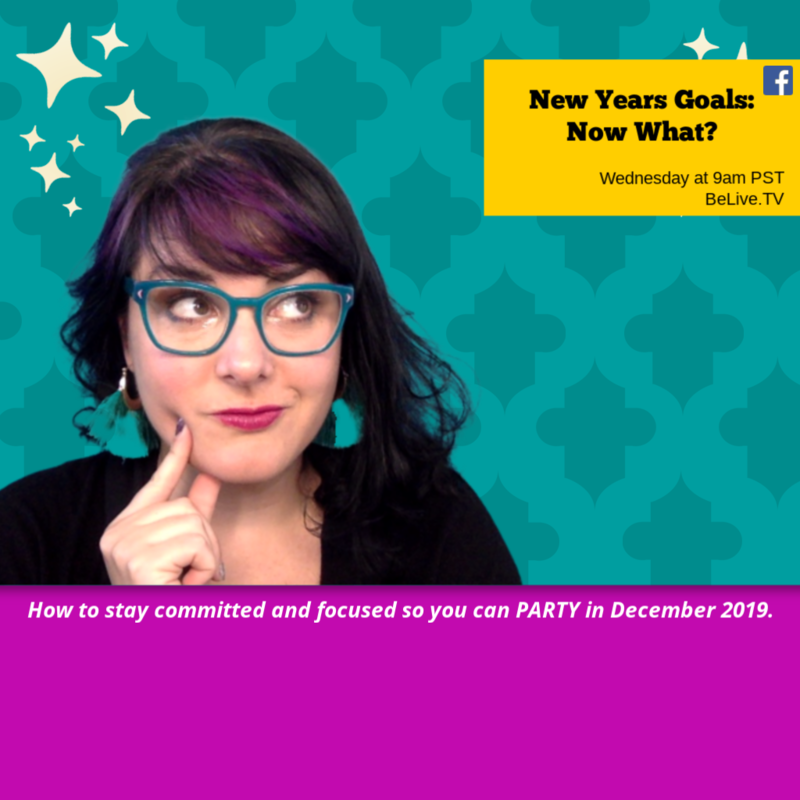 I'm going to show you secrets for staying committed and focused so you can party in December because you've knocked your goals out of the park! You'll increase your Revenue, Visibility, Systems, and Impact! #1. THROW OUT YOUR CALENDAR IF YOU AREN'T GOING TO USE IT! So if you're not actually going to use your calendar I want you to take that calendar and I want you to throw it away now do I think you'll anything that you throw away your calendar know so let's actually bring the calendar back and they're going to think about ways you can actually enforce you will use it will actually make you lose your calendar so here's two tips will help you to actually use your calendar. When you look at your calendar and you see what is on your calendar. Here's what I wanted to do take that task that you're supposed to be accomplishing. I'm going to take it so loud in my ear. Hold on like crazy. Okay, you're going to take that account. And you're going to chunk it down into little steps so that you can accomplish the task. Put those steps on, post it notes, stick them on your computer, take them off when you've done them as you complete each thing, take it off. The other thing is set some sort of audible reminder to keep you on track. So you can even set it up set it to go off every minute. If you notice you're getting off track once a minute. Set a timer for every minute to help you to come back on track. It can just be like putting once a minute whoops, I'm finishing this goal whoops, I'm finishing the goal. Don't be mad at yourself. Just come back and focus. #2. Use tools to cut it out. Use tools to cut things out that are distracting you. For me. The Facebook newsfeed is one of them I love Facebook I love checking in with my friends but I do it too often. So I use whoops I forgot to change that use tools to cut things out I use the news feed eradicate or it is a Google Chrome plugin that allows you to get rid of your Facebook news feed it is seriously cool and it will help you to streamline the way that you are using Facebook so that you can use it effectively and actually stay focused and get things done. Because that's what this is about. When you are using your calendar and you're putting tasks into it, you want to find a sweet spot. So if you are putting things into your calendar for a really long chunk of time, dude know instead of, well H old on, I'm sorry. If you're putting things in for a really long chunk of time and you're getting things done and you're staying focused, awesome. If you're putting something in there for a really long chunk of time. And you notice that you start sabotaging that chunk of time and letting other things take over, then you probably set too much time to do that task,nright? You've got to find that sweet spot. If it's too short, then you're not going to be able to accomplish it. If it's too long. You're going to let other people start to take it from you. Protect that time. This is your business. This is your mission. This is your goal. You need to get this stuff done to protect it like it's your fortress, right? You are the queen or king of your castle. Protect that time and find the sweet spot. It may take a little bit of tweaking, but find that perfect link for each task. All right. Number four. By having a call with us weekly, monthly, they're also held accountable by a tracking sheet. So everyone's seeing what you're actually doing as a group. And, you know, if I don't actually show up and do this, I'm not only letting myself down, I'm letting letting everybody else down, right? Okay. And then I'm going to go back the very beginning. One thing that I that I missed, which I skipped, which is really the foundational piece for all of this is when you are setting goals like this, you want to make sure before you even jump into trying to get things done. You have a big goal. What's your big scary goal, this can be like a year long goal, it can be a five year goal, you chunk that down into 90 days so that it's more actionable. And then from there, you chunk that down into a week long Sprint's so like a week long adventure is what I call it every week, you're going to have a task that you're going to focus on for that week. Also, before you get started with these tips. You want to make sure that you look at your life not just your business and your actual life and you put the big rocks in. So this is your family time. This is if you have vacations coming up. This is holidays I'm used to forget to put holidays in my calendar all the time. And then I'd work on every holiday because I forgot to book it out right? If you're gonna be out of office if you're going to a conference if you're doing a launch of some sort of promotional stuff, get those big rocks in there first and then go back and learn how to actually use your calendar properly use tools that will cut things out like the newsfeed eradicate or find that sweet spot for the the time that you need to get stuff done that takes testing and tweaking start to set systems around those things that you're doing on repeat the double, double toil and trouble and you don't need to do it alone. Get a chance to join us for an upcoming Free FbLive Video Challenge, where you can learn to go live with Confidence and attract a flood of leads who want to throw a credit card at your face!